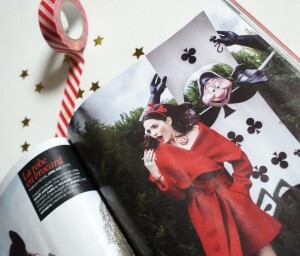 Our First Magazine Feature – Pencils In BIBA Magazine! 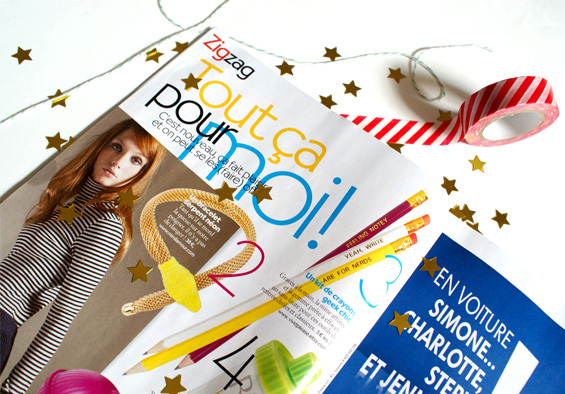 Featured this month in the awesome French publication BIBA, our geeky pencils came 3rd in their top 15 “Tout ca pour moi!” section! How brilliant is that?! We can’t even begin to explain how proud we are to see our work in print. We’ve known that we were going to be featured for a few weeks now, but didn’t want to jinx it by letting the cat out of the bag too early. We simply can’t believe our eyes! BIBA is a really cool magazine full of beautiful fashion pictures, beauty tips and lifestyle treasures, not to mention it has some absolutely awesome products in amongst it all too 🙂 We got contacted and asked if we would be happy to be a part of this issue – as if we could refuse! We now have some very well traveled pencils who went all the way to Paris and back for the shoot, and two massive smiles on our faces 😀 What an honour! 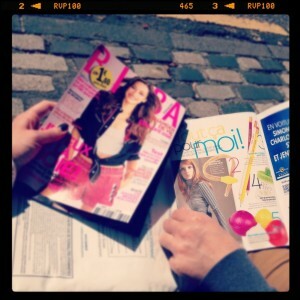 A big thank you to BIBA magazine for supporting us and giving us such an incredible opportunity! Thanks so much Zyzanna 😀 We’re stoked!! Thanks Meagan 😀 Can’t wait to see what happens next! Okay, PLEASE tell me what it is you do to get featured on so many websites, and now magazines. You must have some magic trick that I need to know about! Also, did they ask you permission to include your work in their magazine? I assume so since it looks like a French magazine, and unless you just happened to be in France and pick it up, I doubt you’d have just stumbled across it. GIVE ME YOUR SECRETS, WENCH! Oh, also, I forgot to say, congrats on being featured in a magazine! ♥ that is actually so awesome 😀 I’d love to see my stuff in print like that! 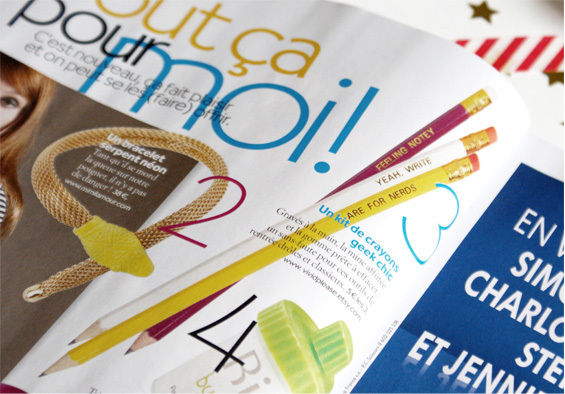 We’re really amazed how it came about ourselves; we got an email asking us if we wanted to be included in the publication and asked if we could send the pencils over to France to be photographed for the feature. No secrets here!